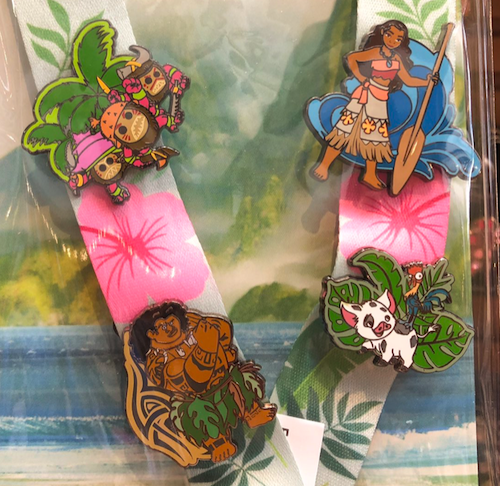 Here is a look at the new Disney Moana Pin Trading Starter Set at Disney Parks! 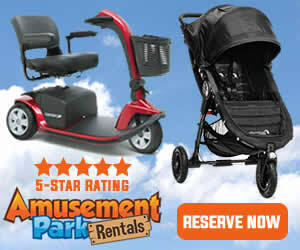 It is available at both Disneyland and Walt Disney World. 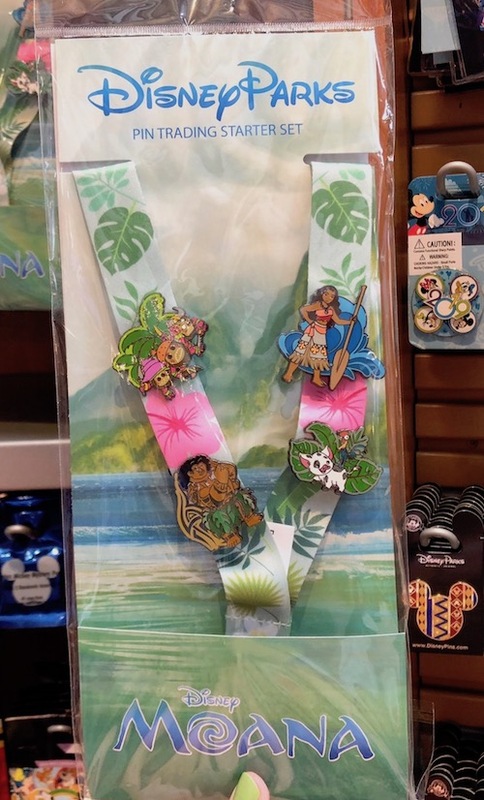 The retail price for this open edition four (4) pin and lanyard starter set is $29.99. 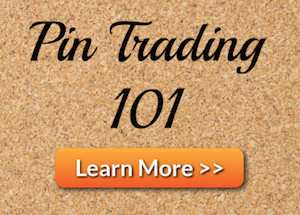 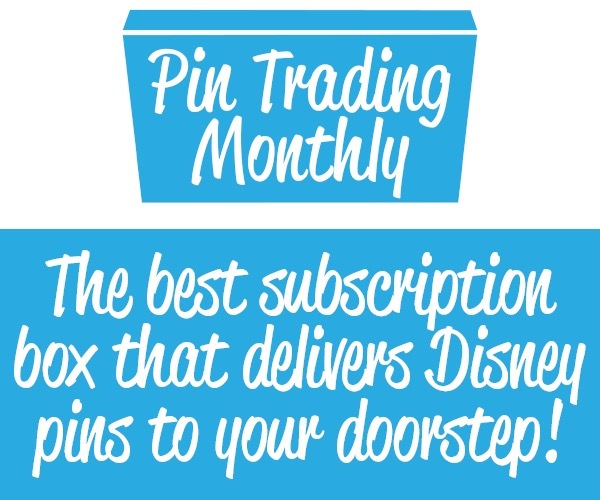 Pin trading starter sets are great for new pin traders to be introduced into the hobby as well as those looking for these specific pins. 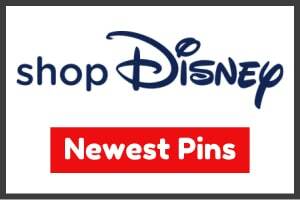 Click here to view the latest pin releases at DLR and WDW.